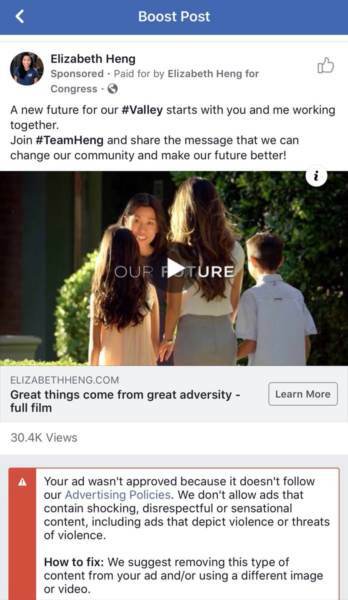 Elizabeth Heng is running for Congress in California’s 16th Congressional District as a Republican. Elizabeth was raised in Fresno where her family instilled in her a strong work ethic. As a child, she worked at her parent’s Asian grocery store. She attended public school and was class Valedictorian at Sunnyside High School in Fresno, California. Last week Elizabeth Heng posted a video describing scenes of horrific events her parents went through in Cambodia. 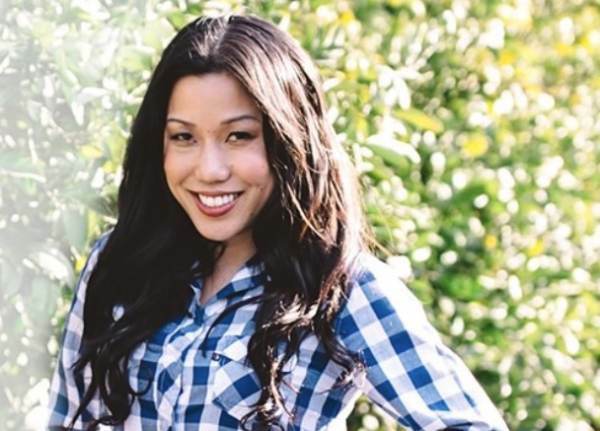 Her parents escaped the Communist regime in Cambodia to resettle in California. History is TOO CONTROVERSIAL for Facebook. THIS ONLY SEEMS TO HAPPEN TO REPUBLICANS FOR SOME STRANGE REASON? Well after the national outcry against the biased social media platform Facebook unblocked Heng’s video. Evidently, exposing communist genocide is too controversial for Twitter.